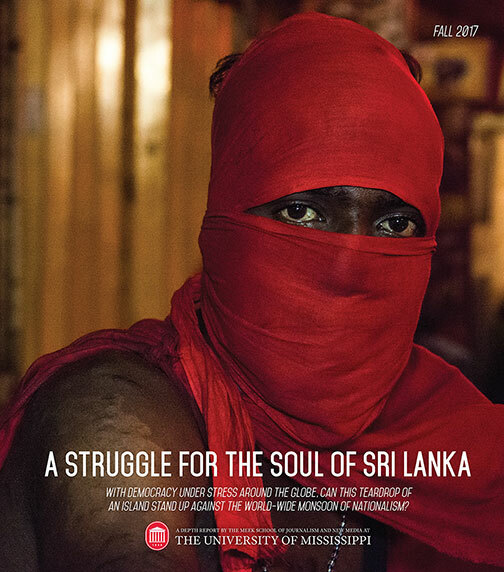 The University of Mississippi School of Journalism and New Media continues to offer students extraordinary reporting opportunities outside the mainland United States. 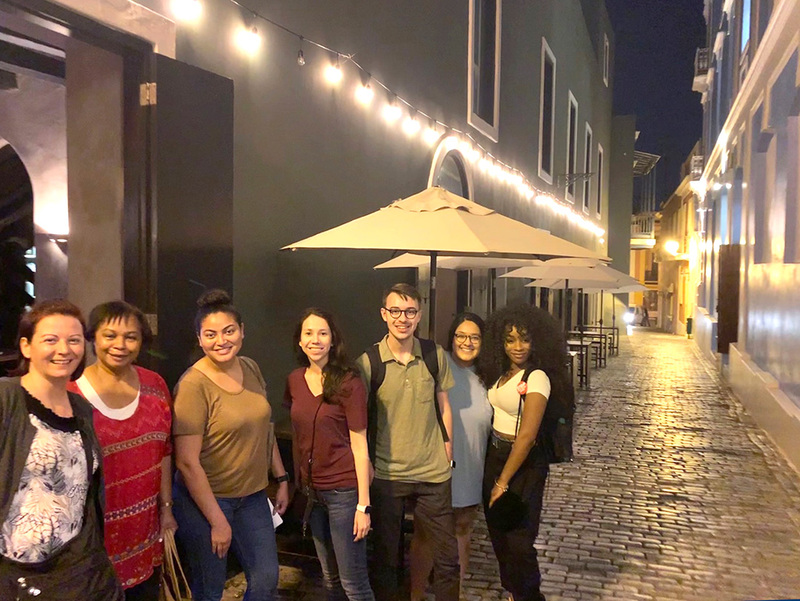 A group of students and faculty were in Puerto Rico for Winter Intersession on a multimedia reporting trip to interview island residents about the impact of Hurricane Maria. 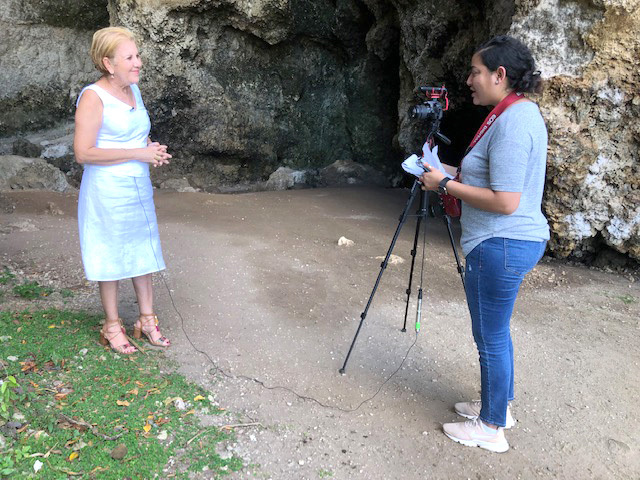 Brittany Brown interviews the mayor of Loíza. Loíza, in northeastern Puerto Rico, is the center of Afro-Puerto Rican culture. Students used social media tools to identify sources before the trip, and while they were in Puerto Rico, they used social media to post frequent updates. One student was invited to join media professionals on a documentary project in Puerto Rico later this year. They were impressed with the content she posted from this trip. The group has visited several cities and villages for interviews. Their content – articles, photos, video, audio, graphics and more – were produced for a website and available for other platforms. 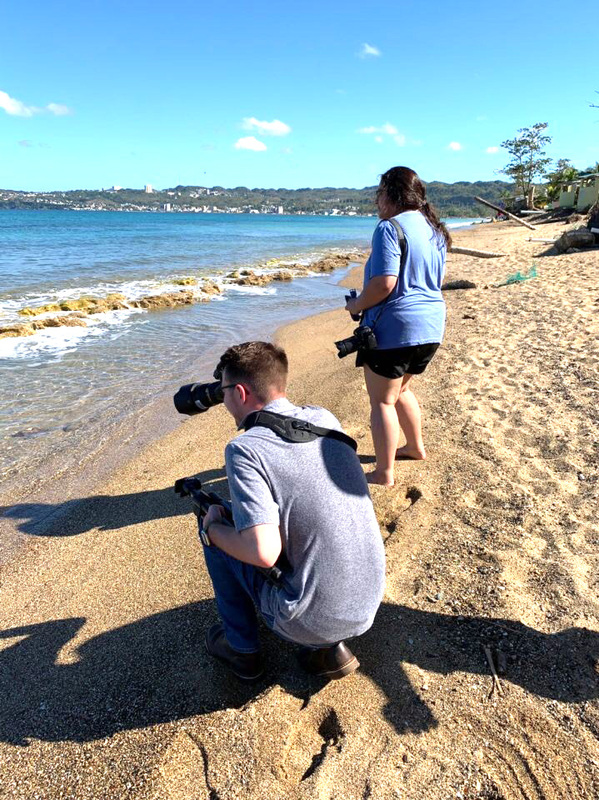 Christian Johnson and Devna Bose take photos on a beach in Aguada in northwestern Puerto Rico.